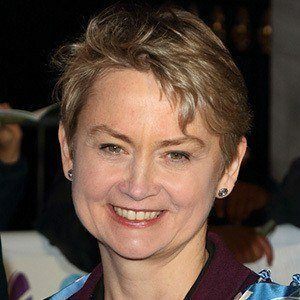 While representing the Pontefract & Castleford and Normanton constituencies as a Member of Parliament, this British Labour Party politician also served as Prime Minister Gordon Brown's Chief Treasury Secretary and Secretary of State for Work & Pensions. After earning a degree in politics, philosophy, and economics from Balliol College, Oxford, she studied at both Harvard University and the London School of Economics. Before running for political office in Great Britain, she worked on the 1992 presidential campaign of then-Arkansas governor Bill Clinton. A native of Inverness, Scotland, she was raised primarily in Holybourne, England. Her marriage to fellow Labour Party Member of Parliament Ed Balls resulted in three children. At different points in their careers, she and Conservative politician Ann Widdecombe both held the United Kingdom governmental position of Shadow Home Secretary.